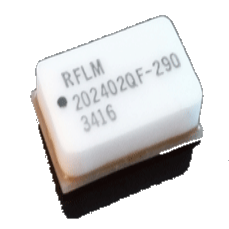 TGF2978-SM - Transistor - RFMW UK, Ltd. 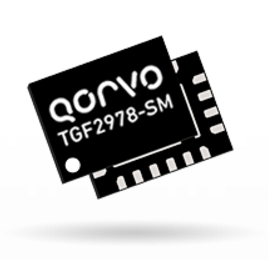 The TriQuint TGF2978-SM is a 20 W (P3dB) discrete GaN on SiC HEMT which operates from DC to 12 GHz. 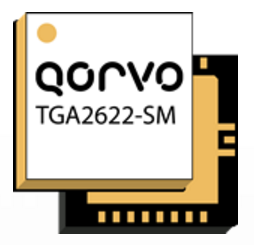 The device is constructed with TriQuint’s proven TQGaN25 process, which features advanced field plate techniques to optimize power and efficiency at high drain bias operating conditions. 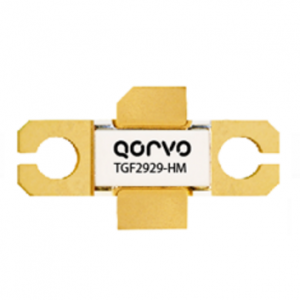 This optimization can potentially lower system costs in terms of fewer amplifier line-ups and lower thermal management costs. 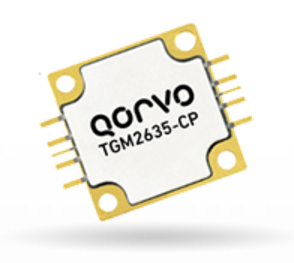 The device is housed in an industry-standard 3 x 4 mm surface mount QFN package.